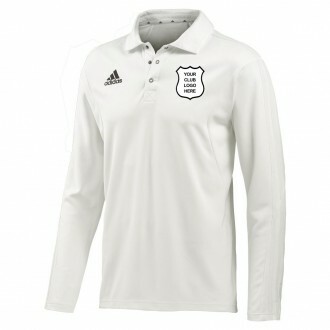 Adidas Long Sleeve Shirt embellished with your printed club badge and printed sponsor logo (where applicable). 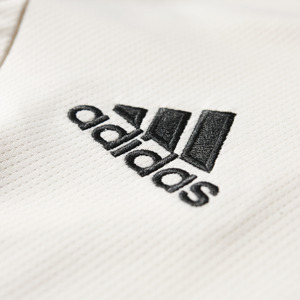 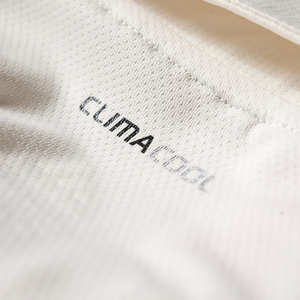 Additional protection and comfort in this long sleeve version of the popular Adidas Short Sleeve Cricket Shirt allows you to look like the England Team whilst playing for your own club side. 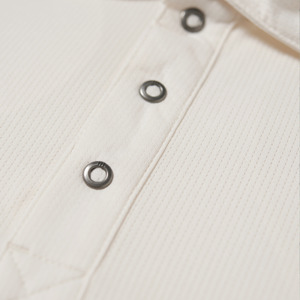 Please view our size guide for comprehensive information on the fitting of this shirt.